Porto face Liverpool in the second leg of their Champions League quarter-final on Wednesday night. The match will be shown live in the UK on BT Sport 3 and streamed via the BT Sport Live app. US fans will be able to watch on Galavision and streamed live on Bleacher Report. 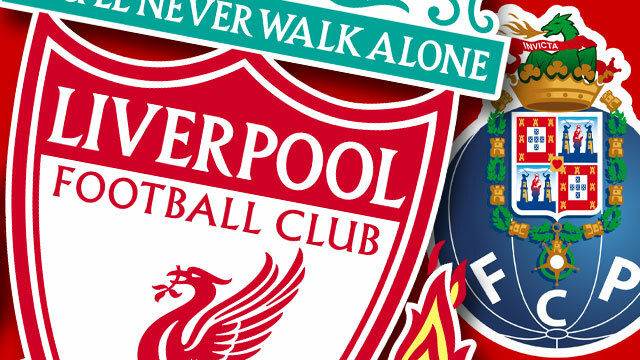 Next articlePorto 1 Liverpool 4 – Watch it again!